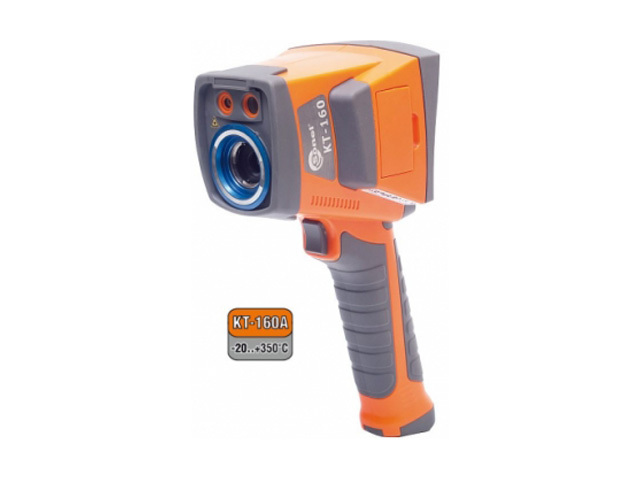 Infrared Cameras are used for thermographic investigation and visualizing a portion of the non-visible spectrum, in particular the infrared radiation emitted by objects. These cameras are becoming polulair the last years because they are easy to use, make heat loss visible to the human eye and are build in a non-destructive way . For instance a thermographer or energy expert, when it comes to energy audits of homes, can make infrared images from a safe distance. Technological advances and the rising demand for infrared cameras are the reason why they get very compact and more affordable nowadays. Air-Parts BV can help you to select the right camera for various applications. Our main suppliers Fluke and Sonel. 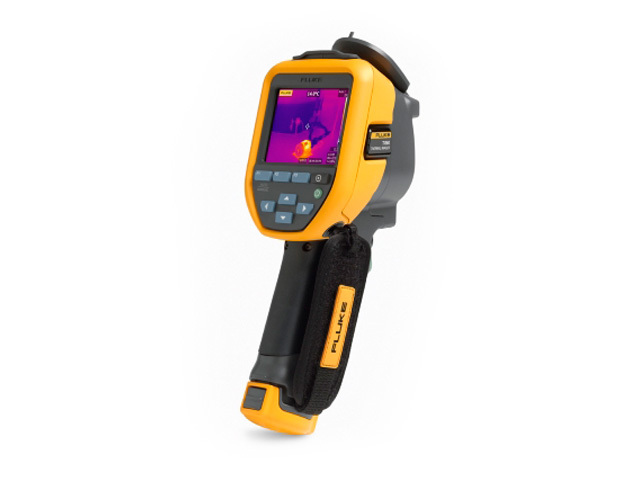 Fluke has developed a range of infrared camera’s. Each camera is built without compromise to the Fluke standard of “ruggedness, reliability and accuracy”. Designed for everyday use, in any environment for thorough and accurate inspections. Choose from the affordable and versatile Performance Series, the Professional Series that offers superior image quality, or the Expert Series that gives you up to 1024 x 768 resolution on the industry’s largest screen. Sonel is a renowned Polish manufacturer of electrical test and measurement equipment. In their own factory develop and create innovative devices with ease of use and high quality build. Their KT thermal range is build for troubleshooting electrical installations, mechanical components, buildings, process equipment, HVAC/R equipment and others.